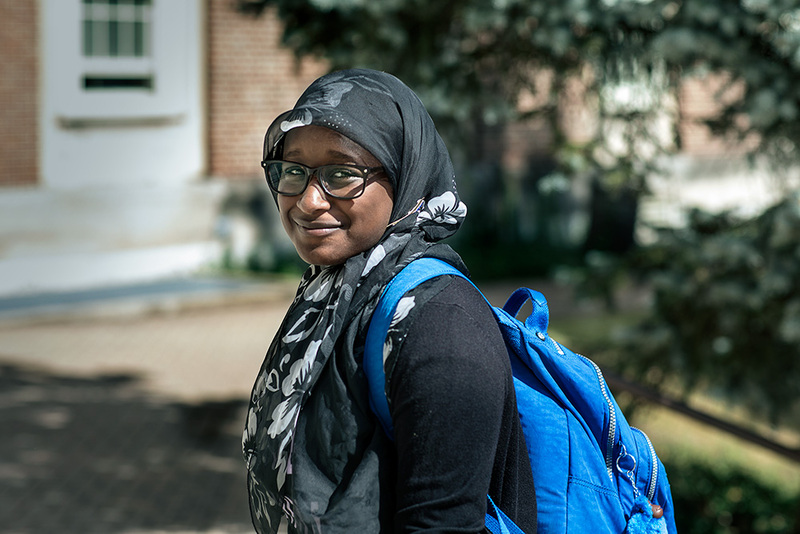 Her favorite subject is math, and Mariam is looking forward to studying something STEM-related but she’s not sure what yet. For now, she’s keeping her options open and her future in sight. 1 in 4 students in the US has an undiagnosed vision problem. 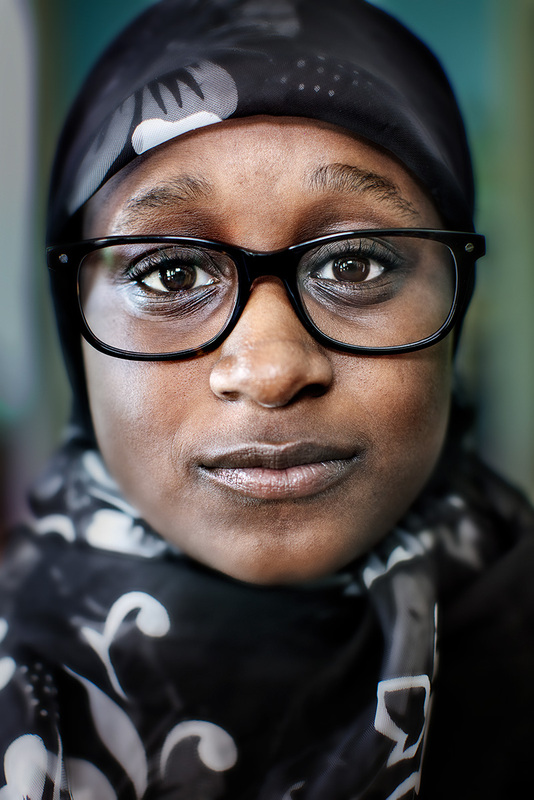 Give a new pair of glasses to a student like Mariam for as little as $10.